Though cooperative third-person shooter Warframe has been out for a while, the game will be making its next-gen debut with the launch of the PS4. Developer Digital Extremes is just about ready for the game, but took some time to put together a new trailer for the release as well as lay out the pre-order bonuses. Pat Kudirka, Associate Producer of Digital Extremes, posted on the PlayStation Blog everything new players need to know about getting in on the action. 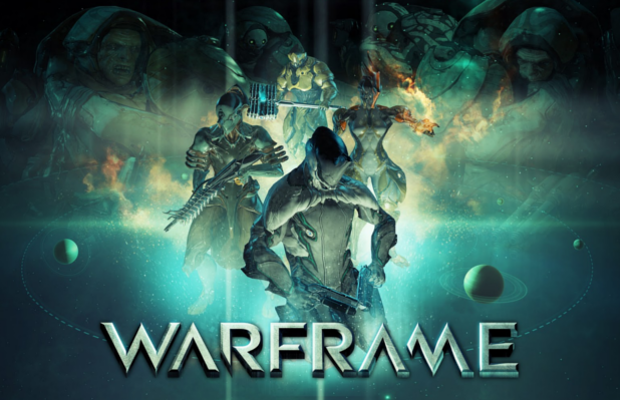 For starters, the game has received a great deal of polish for the optimal next-gen experience, as well as plenty of new content including new planets, weapons, game modes, and Warframes, as well as some “surprises.” There is more content planned as well, including specific bonuses for PlayStation Plus subscribers. One of the most obvious factors is the disadvantage brand-new players will have against jaded Warframe veterans. To balance this out, the pre-order bonus will include the Warframe Ultimate Fan Pack. This pack will include a PlayStation Braton Rifle skin, 50 Platinum, and 20,000 credits to give players a boost. Here’s the best part–the pack is FREE. A free to play game already, all you have to do to get this pack (which is almost literally free money) is log onto the PlayStation Store before November 12 and pre-order the game in the PS4 section of the store, which will secure your pack for when you use your Warframe account to download the game at the PS4 launch. Check out the new trailer for the game below. Are you going to be getting in on Warframe? Post your username and PSN ID below if you’re interested in finding some friends!